We are all part of the Douglas - Coffee County community. Everyday, we travel to and from work, school, or other activities and see people in different places. However, we know when something seems out of place or out of the norm. 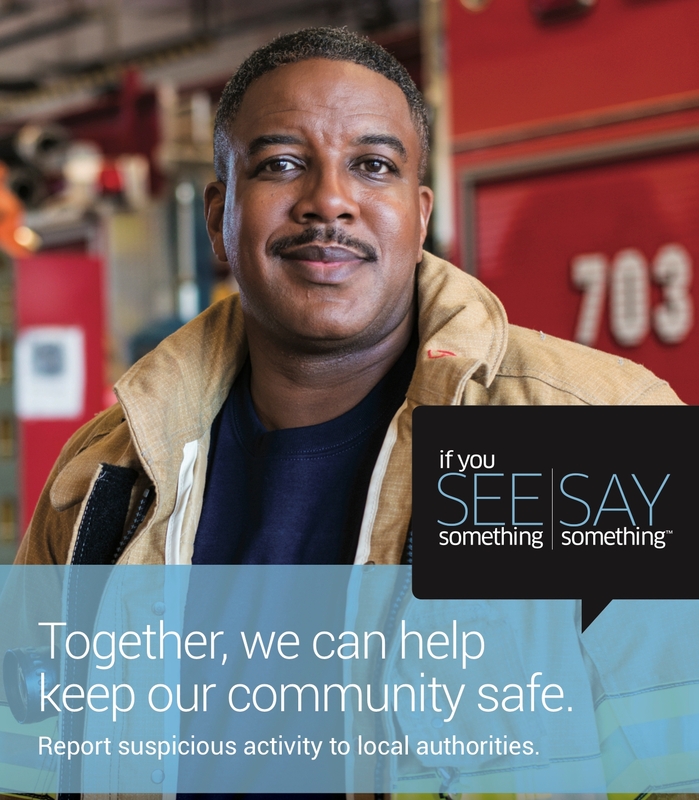 If you SEE SOMETHING that appears out of ordinary at your neighbor's house or if someone is acting suspicious, SAY SOMETHING. 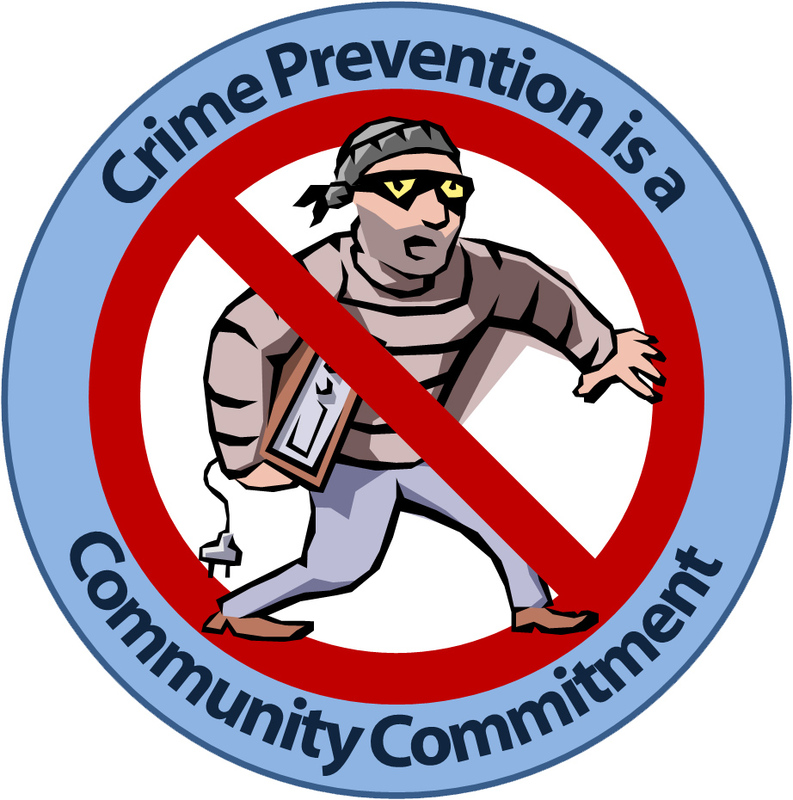 Informed and alert citizens play a major role in keeping OUR community safe. 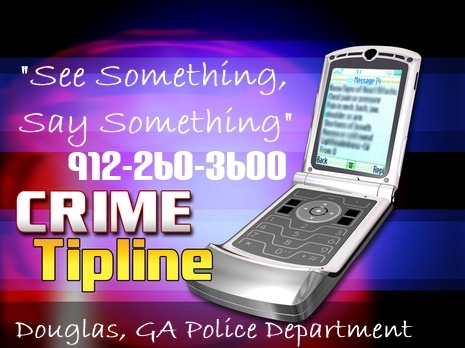 If you see something, say something....call the anonymous tip line at 912-260-3600 or email us today! To report suspicious activity, describe specifically what you observed by providing, who or what you saw, when you saw it, where it occurred and why you think it is suspicious. Watch our promotional video produced by the City of Douglas to bring awareness to our citizens to dial 3-1-1 to our Customer Call Center for needed repairs in the city such as potholes, street light outages, water leaks, etc. Call our Douglas Police Department's anonymous tip line at 912-260-3600 if you suspect any suspicious activity in Douglas or if it is an emergency dial 9-1-1.